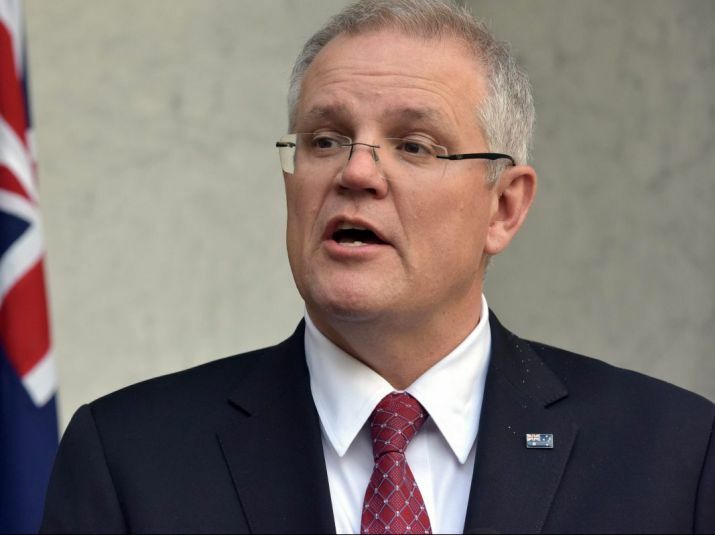 Canberra: Treasurer Scott Morrison was on Friday picked as Australia's next prime minister in a ballot that continues an era of extraordinary political instability. Dutton's supporters had forced incumbent Prime Minister Malcolm Turnbull to hold the leadership ballot. Turnbull did not contest the ballot and has said he will quit politics. Josh Frydenberg, the environment and energy minister, was selected as deputy Liberal leader.